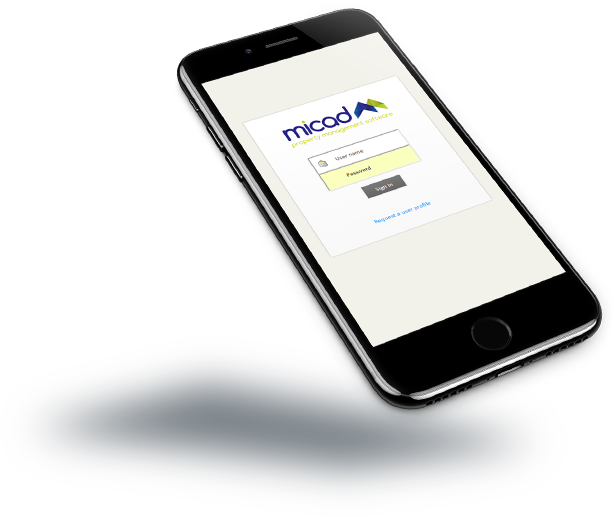 Time saving and cost effective, facility management has never been so easy thanks to Micad’s Help Desk Software which promotes continuity throughout all facility based operations. 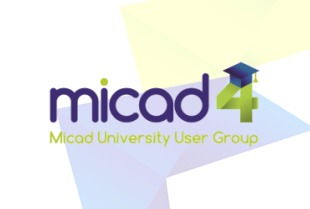 Easy to use and offering total support for soft services, planned preventative maintenance and reactive maintenance, Micad’s Help Desk software is widely used by organisations across the corporate sector and within public sector facilities such as the NHS, universities and schools, and government facilities. 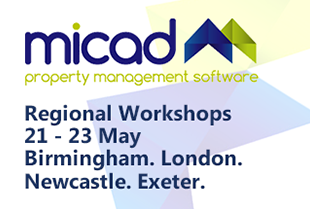 Established for more than 25 years, Micad have worked with a vast range of clients over the years and during this time, we have come to understand our clients’ needs perfectly. 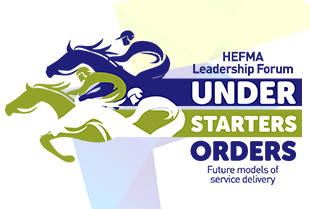 We understand that as facility managers, you require Help Desk software which helps you to stay organised whilst also optimising your operations so that you achieve cost effective and efficient results. For this reason, we have developed our Help Desk Software to provide you with a seamless platform which allows you to easily monitor, plan and manage all facility based activities. 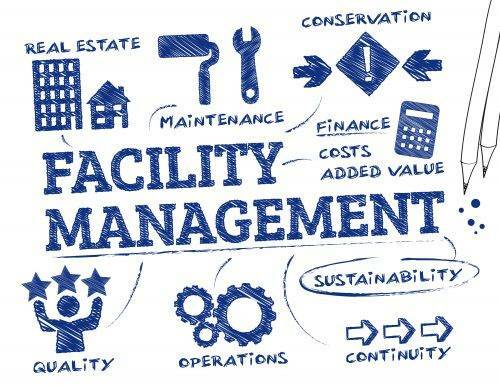 If you spend the majority of your days managing properties and chasing the progress of ongoing budget planned maintenance tasks or scheduling much needed work, you could benefit from Micad’s Computer-aided Facility Management Help Desk Software. Industry leading, our Help Desk Software Client Portal enables both contractors and operatives to log maintenance jobs at any time in under 30 seconds. Simply to use and time saving, the software also enables facility managers to view on screen alerts of completed jobs and outstanding tasks and records of past and planned jobs at any time. Notes and documents can also be uploaded so that you always have a detailed history of each job, no matter how big or small it may be. Accessible via mobile devices or desktop, our Help Desk Software optimises your maintenance procedures by allowing you to monitor, review and schedule tasks quickly and easily from one platform. If you are interested in utilising our Help Desk Software, please do not hesitate to contact a member of our friendly and expert team today to find out more. Used daily by over 5000 registered users, our Help Desk software can transform your facility management operations by increasing efficiency and reducing costs. Our Help Desk Software software is so simple to use and organised, we guarantee that even your contractors will love it.